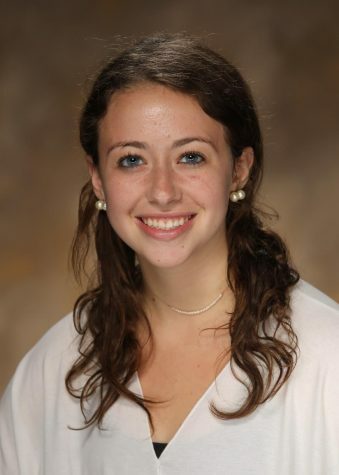 Daphne Kaplan is ecstatic to continue working for The Lion’s Tale as In-Depth and Design Editors, after being Assistant Features Editor and a reporter. She is also president of her BBYO chapter, an entrepreneur and a member of the debate, JSA and mental health awareness clubs. Daphne loves working for The Lion’s Tale so that she can cover prevalent issues facing our community and ensure that the CESJDS community is well-informed about student’s accomplishments, reviews and reactions to political events.